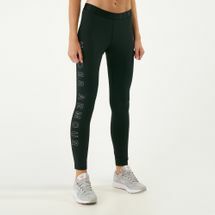 Nowadays, leggings are not just something you put on during a rest day or while lounging around the house. 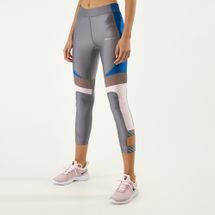 Leggings have evolved into a powerhouse activewear staple that feature ergonomic technology and a svelte silhouette without compromising on comfort. 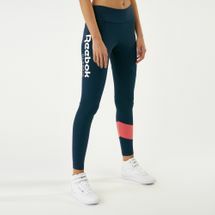 Leggings have undergone a style transformation in recent years with the release of so many different designs and colours that adapt to your aesthetic and lifestyle. 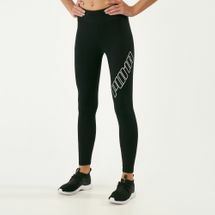 So whether you’re wearing them for your next workout or casually at the weekend, you are spoilt for choice with women’s leggings at the Sun & Sand Sports online store. 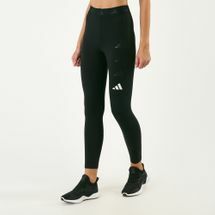 Browse the latest range of leggings for women and shop with us today. 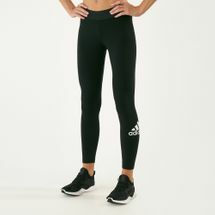 Leggings are not pants – we’ve heard this declaration time and again. 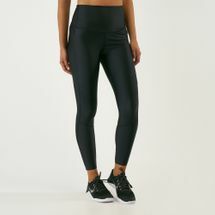 But that’s not a bad thing either because the often criticised bottoms are actually more than just a passing trend and, arguably, modern leggings offer so much more than your age old, regular trousers. We’ve seen the likes of actress Jennifer Aniston, model Gisele Bundchen, singer Jennifer Lopez rock the gymwear look even outside the gym. 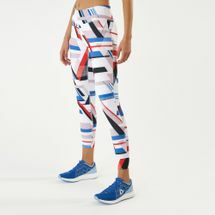 The need for durable and eye-catching athletic gear has catapulted leggings into the forefront. But why is it still getting flack? Some would say the problem is that people actually don’t know how to wear them. Fashion experts say the key to choosing the right pair is knowing its intended purpose: are you going to wear them for training or just for the trend? 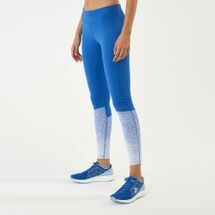 Once you’ve figured out what kind of leggings you need in your life, select the right design that flatters your body type. 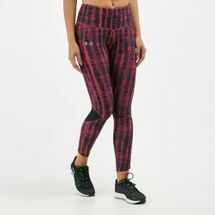 Let the Sun & Sand Sports collection of women’s leggings help you make the right decision. We’ve got the latest in style and science when it comes to leggings online, and we deliver straight to your doorstep in Kuwait City and the rest of Kuwait.